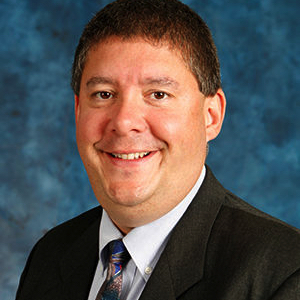 Professionally, Alex has 20 years of sales experience in the Laboratory Research Market and was the Western Area Sales Manager covering the area from the Mississippi to the West, including western Canada. For his second career, starting in 2016, he is a local residential real estate broker with Windermere, out of the Kirkland central firm. Alex’s wife Julie is a technical consultant and compliance specialist for Mercer Health & Benefits. She also has an embroidery business and does custom projects and designs, including specialized Rotary designs. Over the years, Julie has enjoyed being a part of Rotary and continues to make sure Alex is on track. Their son, Matthew, is in the 8th grade. He enjoys school, gets good grades, and has a wide range of musical interests. Matthew enjoys playing the piano, saxophone (jazz and concert band), and singing in several different choirs. He, too, has enjoyed volunteering with Rotary over the years. We were excited to host our district governor, Alex Hopkins, and his wife Julie at our meeting this week. 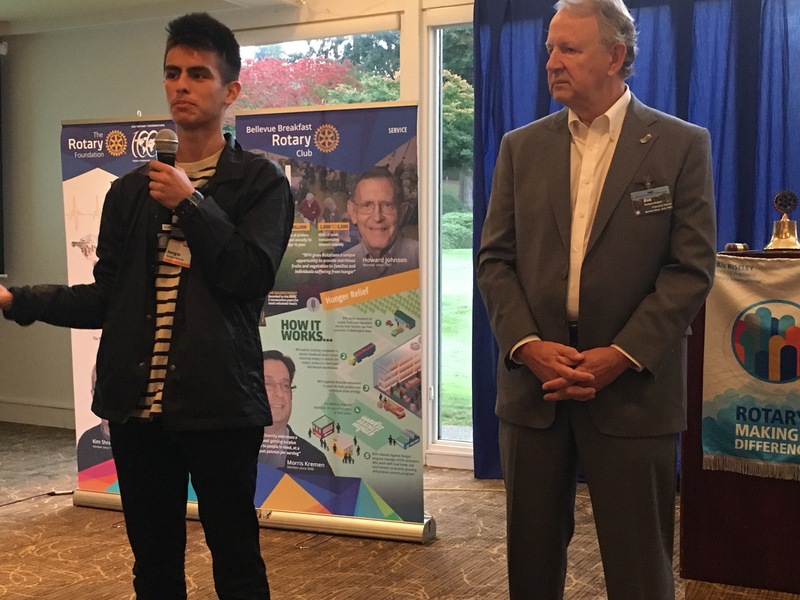 Alex talked about his experience and growth within Rotary, while also highlighting some of the achievements of the Rotary organization at the district level in terms of giving back and supporting projects in our communities. He highlighted that our district has the longest running district project in Rotary – our Rotary First Harvest and this it has served the 400 millionth meal to those in our community who are need of help. He also too the opportunity to promote our upcoming District Conference at Tulalip Casino – 27th to 29th April, 2018. He wants to keep the conference local to encourage attendance from the clubs. Those members who will not be involved with our All in for Autism run are invited to join me at the conference in 2018. Michel Cater’s memorial will be an open house this Sunday 8th October from 11am until 5pm. The memorial will take place in Redmond. You are encouraged to wear your Seahawks gear and colors. 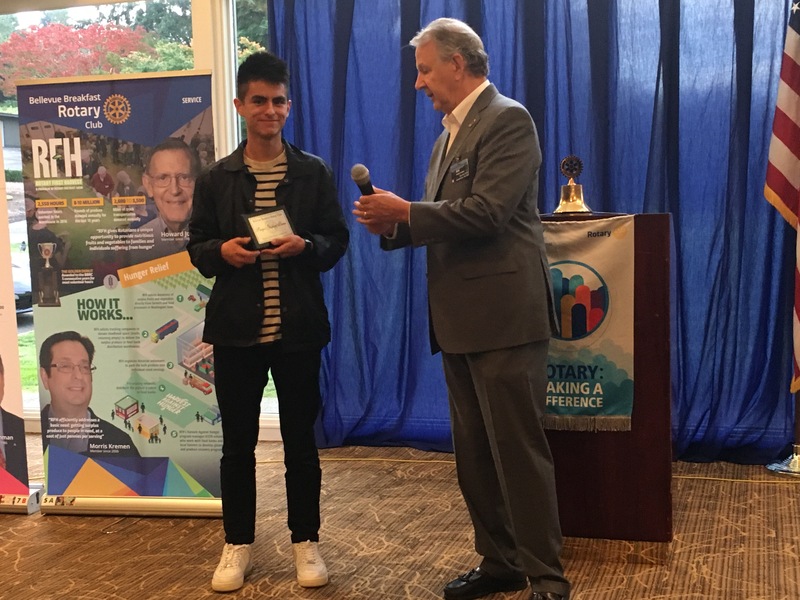 Our Student of the Month – Sergio Garcia Perez from Sammamish High School. Talked about his involvement with mentoring younger members within his community. Sergio also expanded on telling us about his future plans in the field of healthcare by becoming a nurse. We wish him much success and are impressed with his Service above Self approach at our Rotary meeting. Call for nominations for District Governor 2020-21 are now open. To learn more about the nomination process, please click here. If you are interested in securing the nomination forms, then contact our Club Secretary, Ann Norman. Nominations must be submitted no later than Thursday, November 16, 2017 and returned to PDG Bo Darling, who is Chair of the District Nominations Committee. The Rotary Leadership Institute (RLI) has been postponed until spring of 2018. District will introduce this program again during Pre-Pets & Pets so that the Presidents-Elect have an opportunity to attend this high level training. More details will be furnished nearer the time. We will be holding our next board meeting this coming Tuesday (10/10) and it will start at 8:00a. 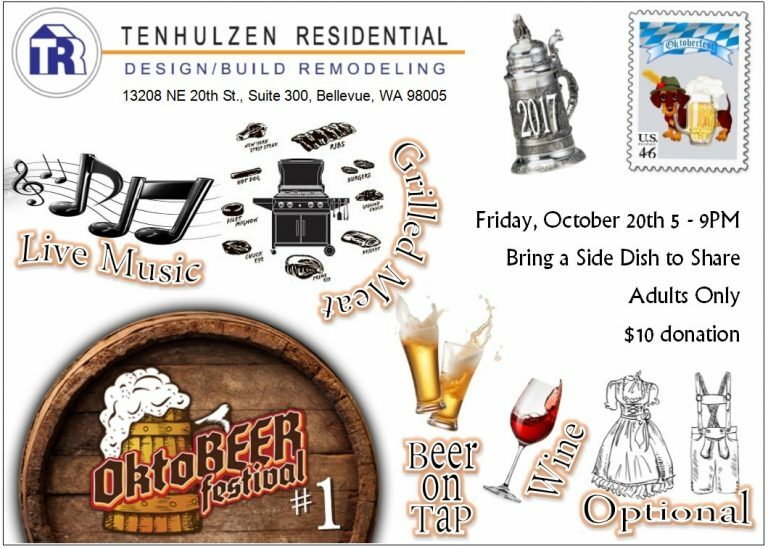 The meeting will be held at Hutchinson & Walter CPA Conference Room,1407 116th Ave NE, Suite 222, Bellevue, WA. All members are welcome, especially new members looking to complete their blue badge requirement to attend a board meeting. In the spirit of Vocational month, I do want to remind members about the new Rotary Network. 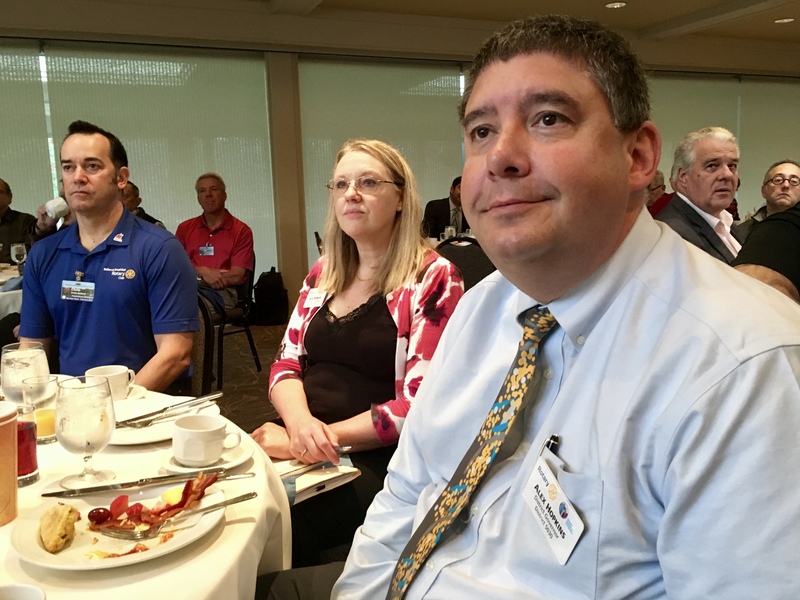 Here this the website link: www.pugetsoundrotarynetwork.com It’s a free opportunity for all of us to take advantage of doing business with other Rotarians. If you have any questions, please email: rotarydirectory@frontier.com.